With the Easter long weekend just around the corner, it's time to start planning our Easter holidays. Whether you'd like to stay a bit closer to home or are keen to explore a city further afield, we think these seven destinations are perfect for an Easter getaway. Make sure to check out our Easter holiday deals to plan your perfect trip! 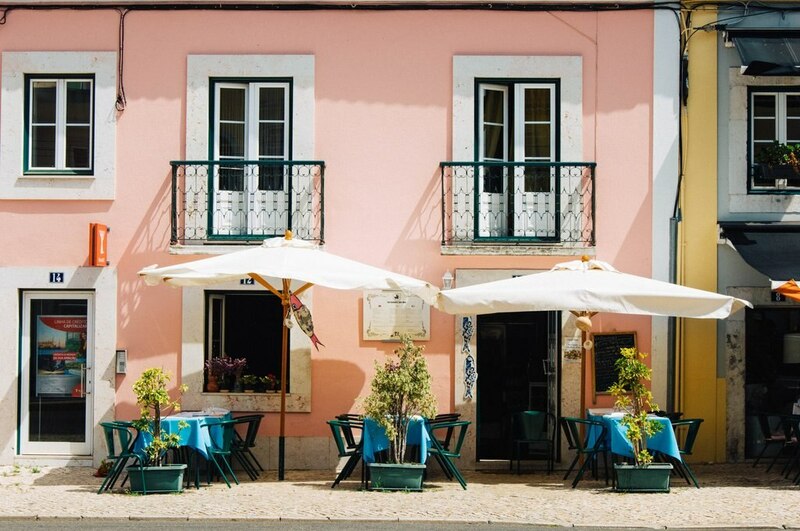 If you haven't yet been to Portugal's capital, it's definitely one to put on the travel wish list. There's no shortage of things to do in the city, all within a stone's throw of your Lisbon hotel; the entire city is walkable, or, if some of the hills prove too much for your walking shoes, there are trams to take you anywhere you need to go. Rich in culture - make sure to check out a fado bar while there - and with a photo opportunity at every single turn, be warned that you may not want to go home after visiting Lisbon. 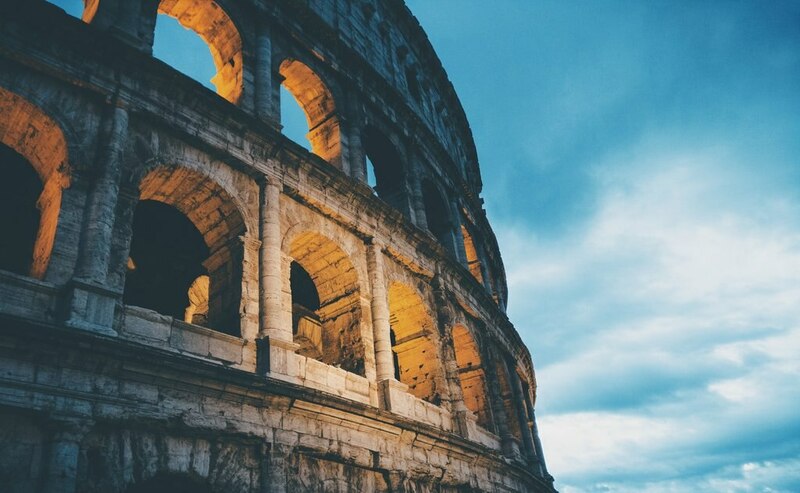 Undoubtedly one of the most beautiful and historically significant cities in Europe, Rome is so much more than just delicious cacio e pepe and jaw dropping sights (though there's plenty of those, of course). No matter what you're after, this Italian capital truly has something for everyone, and all within walking range of your Rome hotel; you're never too far from some of the best cathedrals, restaurants, shops, and photo stops in the world. Just make sure to throw a coin from your right hand over your left shoulder into the Trevi fountain, as it's said to mean you'll one day return to Rome. Amsterdam is lovely at any time of year, but in spring it really bursts into life and colour (and we're not just talking about the tulips). Whether or not your Amsterdam hotel is on one of the many canals or not, the canals are surely going to be the focal point of your Easter holiday - think long walks and bike rides alongside colourful houseboats or even a canal boat tour or so. 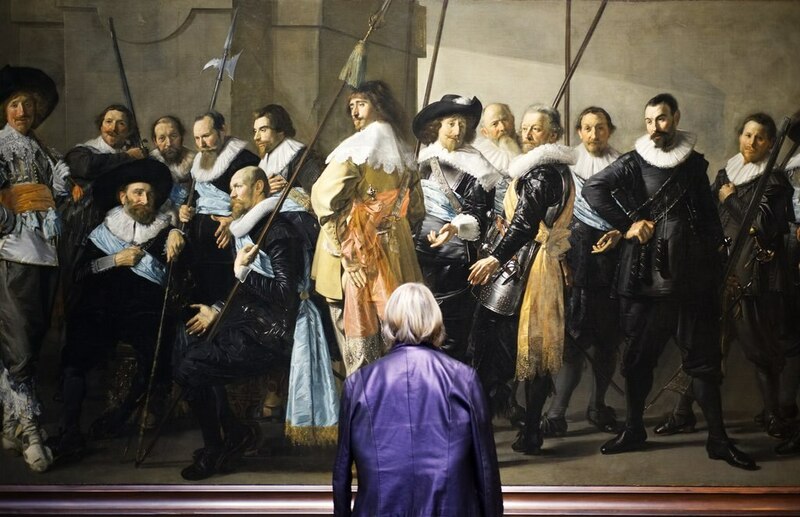 With more than enough museums and galleries to keep any art lover happy, Amsterdam is one of those cities where a long weekend goes by in a flash. Whether it's your first time to Edinburgh or you tenth, there is always something new to discover in Scotland's capital. Regardless if your hotel in Edinburgh is in the New Town or the Old Town, it's easy to fit in a lot of sightseeing in a long weekend. 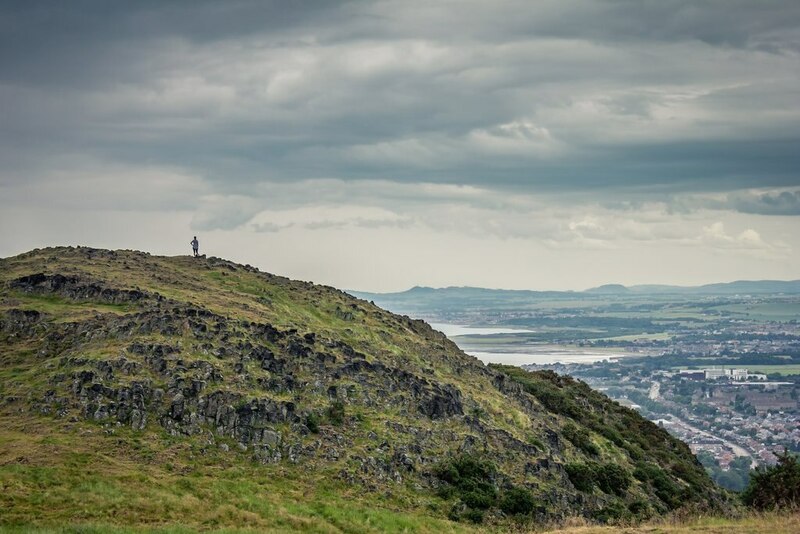 History buffs will love the Edinburgh Castle, hikers can try their hand at Arthur's Seat, and those after a more cosmopolitan weekend can indulge in all the shops of the Royal Mile or Princes Street. Either way, Edinburgh will never disappoint. 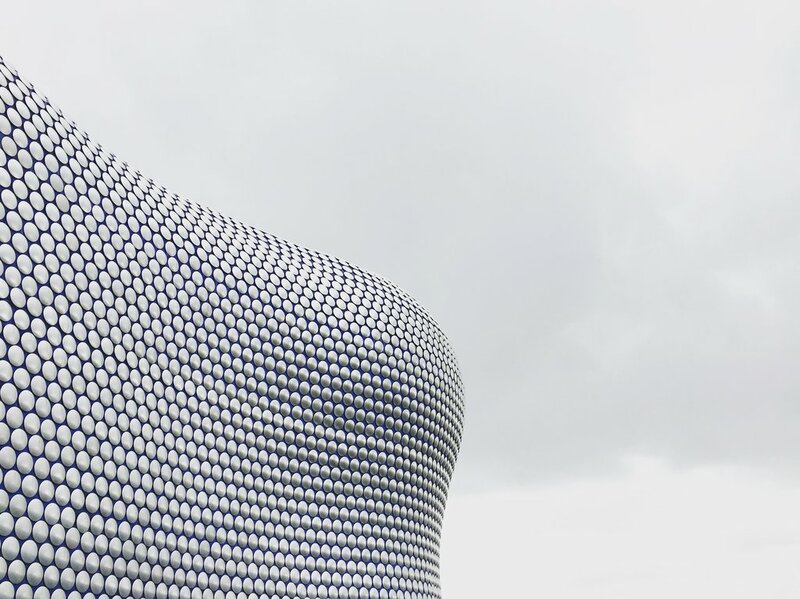 If you're looking for a city close to home to explore, look no further than Birmingham. With a great nightlife and plenty of inventive new restaurants to choose from, it's a city with a lot to offer. Make sure to hit up one of the fantastic cafés along one of the canals after spending a few hours in the renowned Birmingham Museum and Art Gallery. Everything is close enough from your Birmingham hotel that you'll feel relaxed and comfortable in the city in no time. 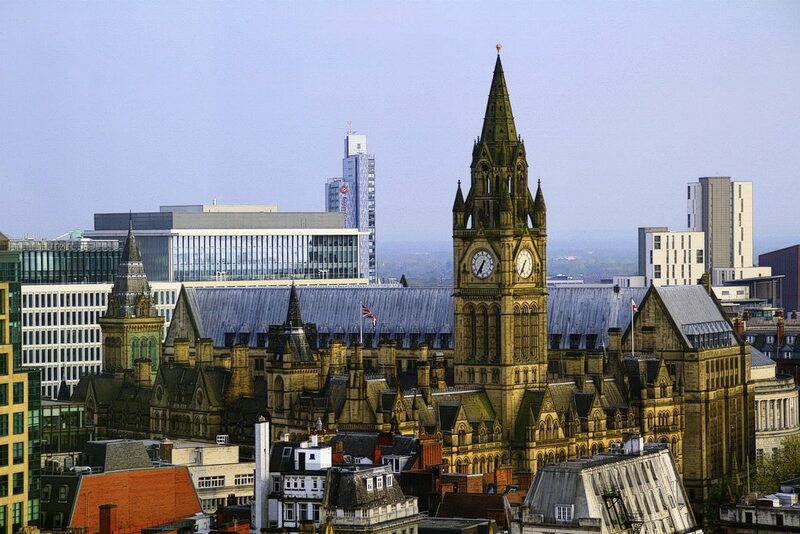 Yet another one of the United Kingdom's premier holiday spots, Manchester is the kind of city you can explore for days and days. With a fantastic music scene and a nightlife to match it, there are also plenty of opportunities for those who want a more family-friendly destination, including plenty of museums and parks. If you book a hotel in Manchester's city centre, you'll be spoiled for choice of things to do in any direction. Ah, London. A city that, no matter how many times you've been, never runs out of surprises. 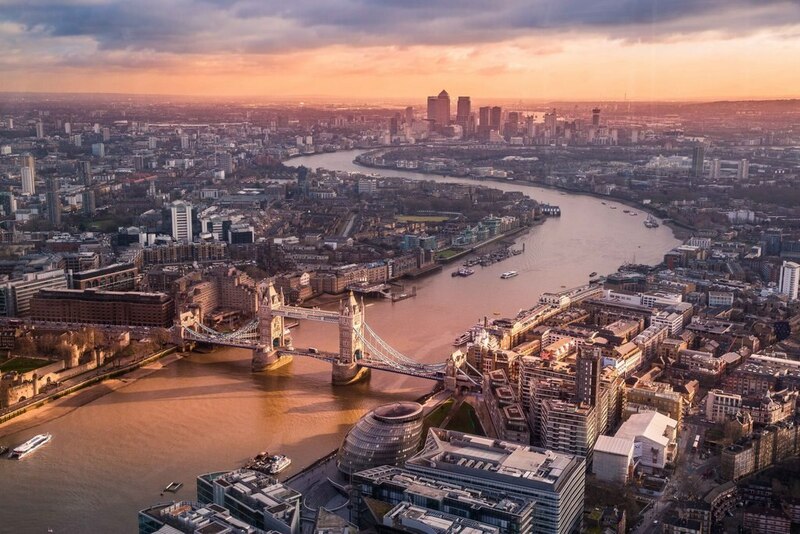 The perfect spot for an Easter holiday, London caters to any kind of traveller: the solo traveller, the family, the romantic couple, or the group of friends. There are plenty of hotels in London, no matter which part of the city you choose to stay, and each neighbourhood offers up its own unique benefits. Our pick for a spring day? Visit both Tate Museums, and then take the Thames Clipper down to Greenwich. Where are you going this Easter holiday? Set on the cobbled Grassmarket, this contemporary hotel is overlooked by Edinburgh Castle, and is within 500 metres of The Royal Mile and Princes Street gardens. Centrally located in Edinburgh's Old Town, this boutique hotel is located just off the Royal Mile, a five-minute walk from Princes Street, Parliament House, and Edinburgh Castle. Modern hotel in the heart of historic Edinburgh next to Waverley Station, one mile from the famous castle, and 400 metres from the New Scottish Parliament.